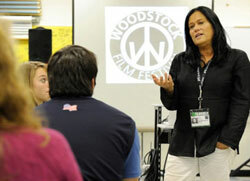 In addition to providing classes and internships for local schools, the Woodstock Film Festival has presented special workshops and seminars designed to stimulate and to provide resources not readily available in the local area. Additionally, local film production opportunities, made available through the Hudson Valley Film Commission have provided career opportunities. Eight films screened at the 2012 Woodstock Teen Film Program including three by local teens as well as films from around the country. The films screened to a sold out audience at the Kleinert James Art Center in Woodstock and featured a Q&A with the young filmmakers following the film presentation. The Woodstock Film Festival proudly presents its Teen Film Program each year as an event that encourages young filmmakers and showcases some of the best young talent from the local region and across the country and around the world. The event marks WFF's yearly commitment to presenting and promoting teen films and high school students from around the world who make them. 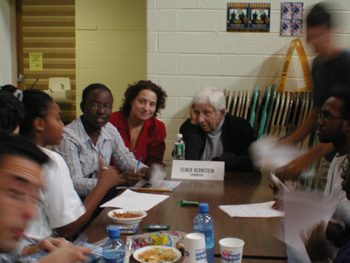 On OCTOBER 12, 2012, students from the region enjoyed a day of interaction with filmmakers, actors, producers, writers, animators and others from the film business. 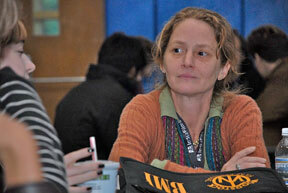 WFF continues to produce, present and promote workshops for young, and old. 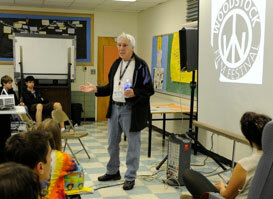 Most recently, the WOODSTOCK FILM FESTIVAL presented a Summer Film Intensive Program for a dozen at-risk teens. They were given the opportunity to learn skills in the creative art of filmmaking and visual storytelling. Guest teacher Zachary Sklar, an Academy Award nominated screenwriter (JFK), said, "Working with the young people at the Summer Filmmaking Workshop was exciting. 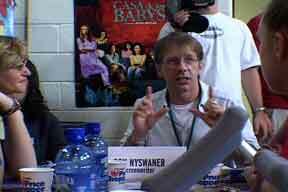 To help first-time filmmakers learn the craft and find their voice is challenging, stimulating, and very satisfying." 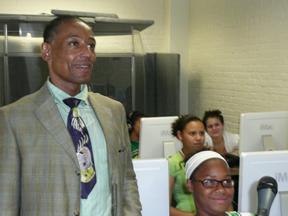 Other guest teachers included Giancarlo Esposito, best known for his role as Buggin Out in Spike Lee’s Do The Right Thing. He wowed the students on Tuesday with his lecture on acting and directing and was kind enough to pose for pictures with participating students. Tuesday morning, video engineer and WFF technical director Jeff Kantor gave the students a crash course on lighting and camera work. 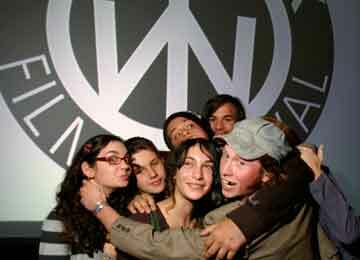 Past workshops also include the two-day NYFA workshop on filmmaking and acting for students in grades 9-12. 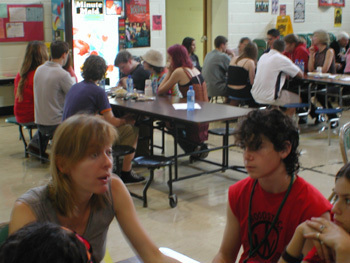 Students were admintted free of charge based on written essays. One student with the best essay was awarded a week-long scholarship to the New York Film Academy (at either their NYC school or the Los Angeles school on the Universal Studios lot). 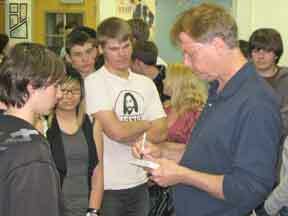 As part of a college tour with Oscar nominated animator Bill Plympton, WFF presented a special session for Onteora High School students. Plymtpon presented a selection of some of his favorite work and followed each screeening with a Q&A. Students were enraptured. 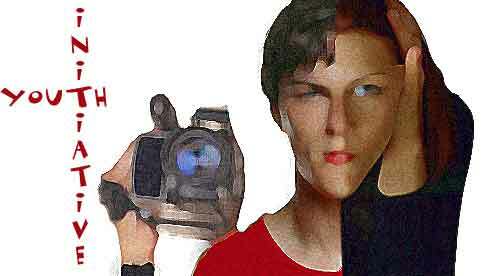 FILM THEORY & CRITICISM: This weekly elective provided a forum in which students learn to learn and distinguish production and theoretical techniques. VIDEO PRODUCTION INTENSIVE: Kindergarten students were provided an opportunity to create and appear in a series of short films. 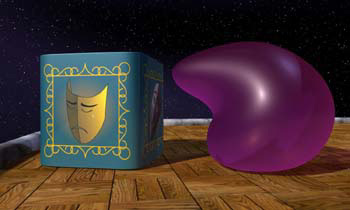 The process taught pre-production through post-production. CHILDREN'S MEDIA PROJECT presented The Animation Workshop, which featured a hands-on demonstration of various mixed media animation techniques and facilitated the making of a short animated film. In the Mini Movies Hands-on workshop, CMP provided cameras, editing facilities and media artist/teachers to help teenagers shoot, edit and add sound to create a short movie. 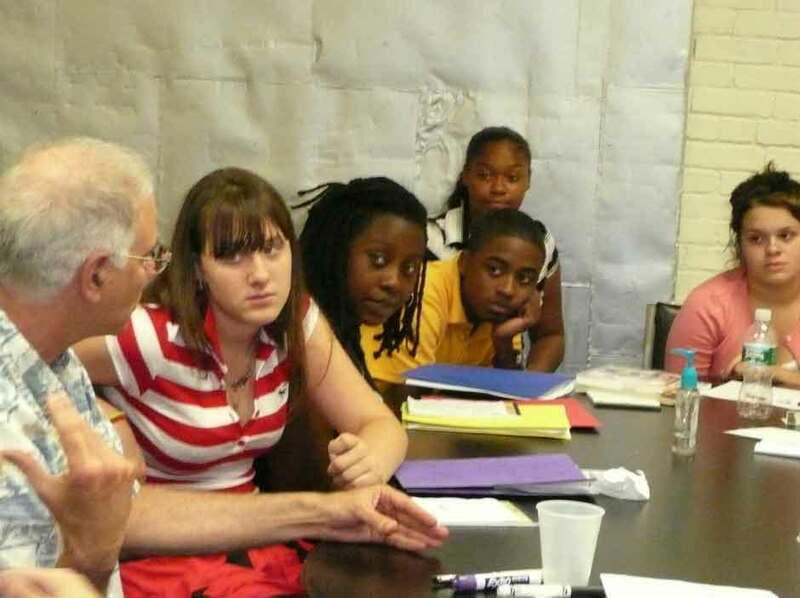 UNDER ONE ROOF - Emmy Award winning Hollywood producer/director Bruce Malmuth presented this intensive workshop, which has toured the world from St. Petersburg, Russia to Beverly Hills to local youth. 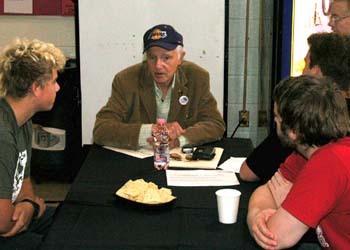 Over the course of six hours, Malmuth taught the basics of writing, acting and directing. 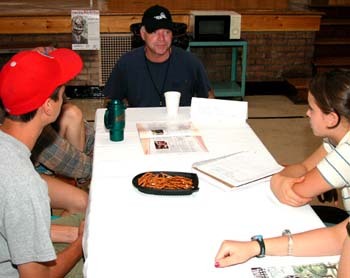 TEEN SCREENINGS have featured films by local youth and organizations including Indie Programs, Children’s Media Project, DCTV, Reel Teens, the Oxford Media School and many others. Topics have ranged from a short documentary that examined the media coverage on Bin Ladin to an animated short about a robot running low on his batteries. 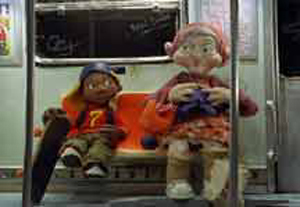 Other youth oriented screenings have included The Children’s Hour - Movies, Magic, and a Dummy, and Family Hour. 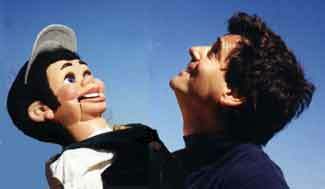 For the Children’s Hour, which was co-presented by Nickelodeon, special host Steve Charney combined his magic, comedy and ventriloquism with a selection of short movies for children. Films included Low Down Underground, Patrick Swayze: Cartoon Sound Wizard, Shivelry, Sitting Next to Bernie, Swaroop in Bovine Bliss, Waldemar, and the award winning The Box. 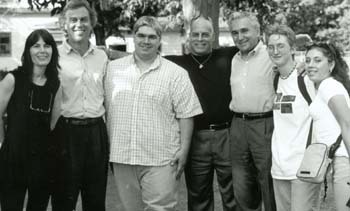 In 2001, the festival proudly featured two screenings of the documentary GARBAGE, GANGSTERS, AND GREED, which was produced by Hudson Valley High School students, explores local landfill and political abuses. The screening was followed by an extensive Q&A featuring student filmmakers, their teacher Fred Isseks, former police officer Armondo Bilancione and United States Representative Maurice D. Hinchey. No event could better demonstrate the power of media in the hands of youth. This event was repeated in 2004 in conjunction with WAMC/Northeast Public radio. For more information visit our Year Round Archival.